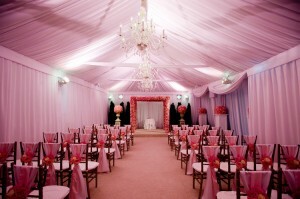 For a wonderfully romantic wedding, you can rent a tent, drape it with beautiful fabric, floor it, carpet it, air condition it, and line the ceiling with crystal chandeliers. Gorgeous flowers, china, crystal, linens, and chair treatments add the finishing touches. 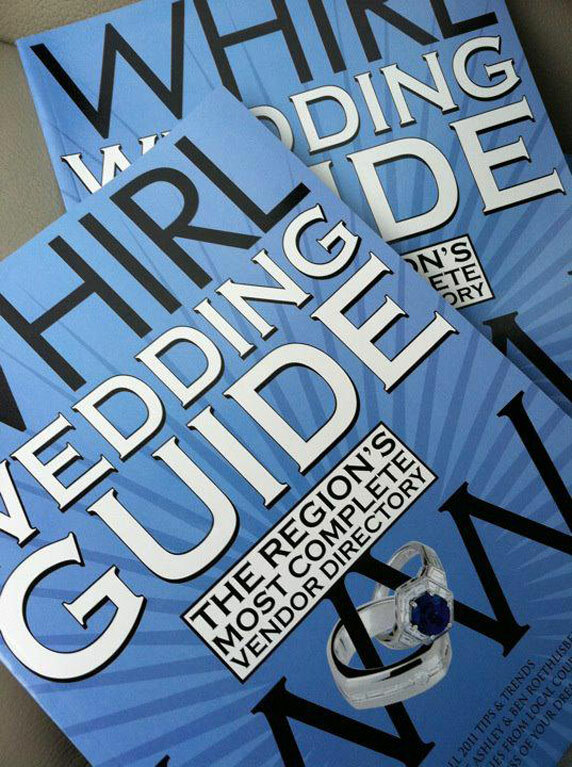 View the WHIRL Wedding Guide source article here.